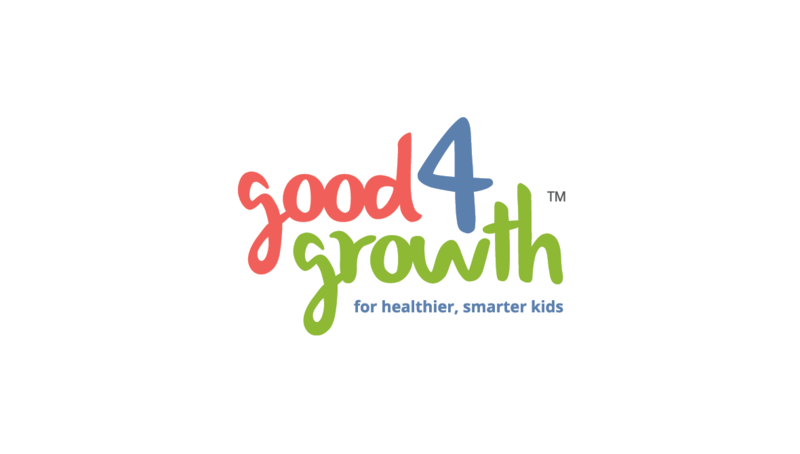 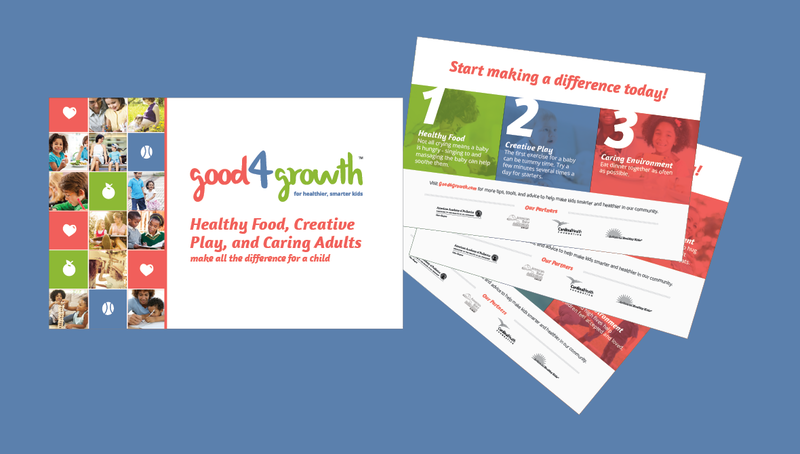 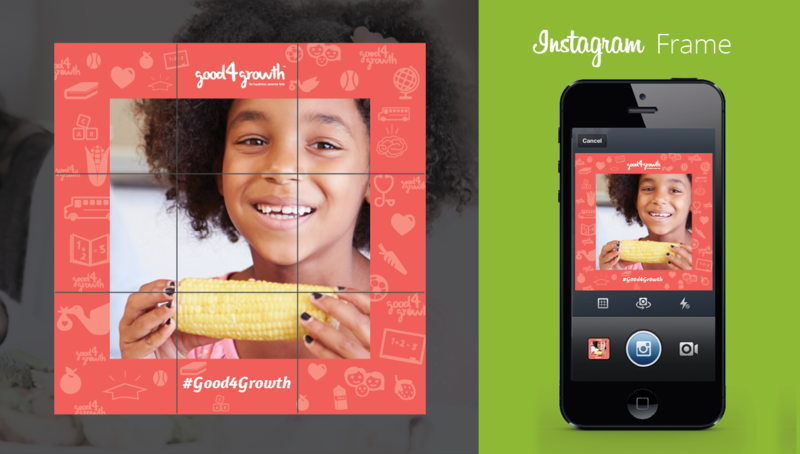 Cardinal Health recently partnered with three leading health institutions to launch Good4Growth, a program that promotes brain development in children through healthy food, creative play, and a caring environment. 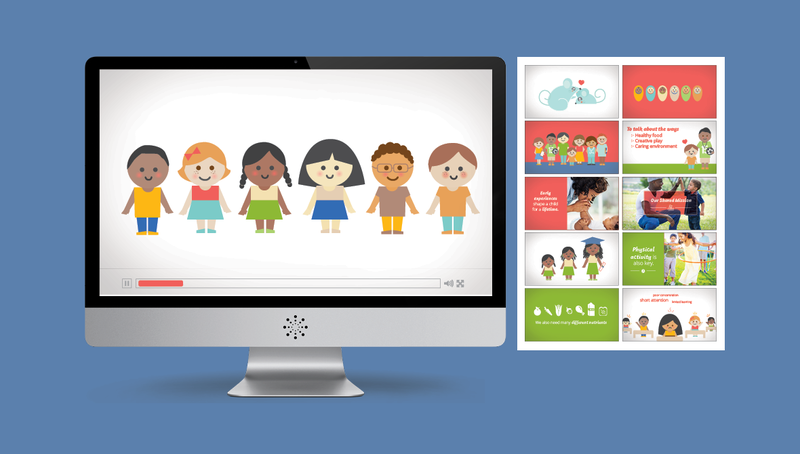 Origo helped develop the brand strategy and video to help launch this new collaborative mission, educating the target audience on the current health risks that children face. 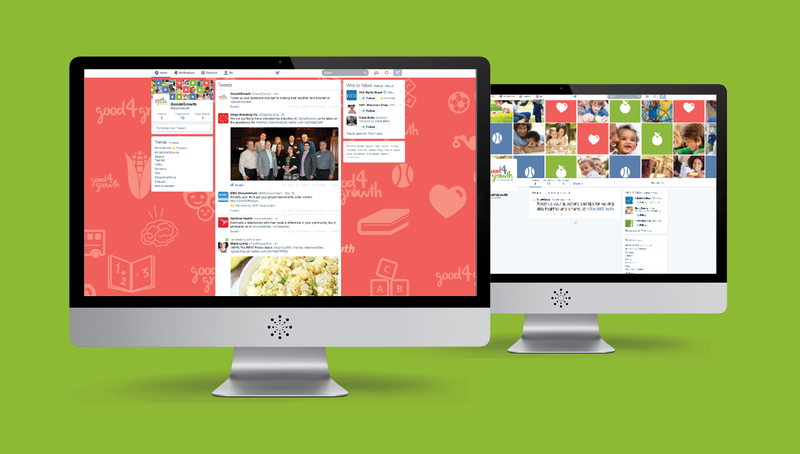 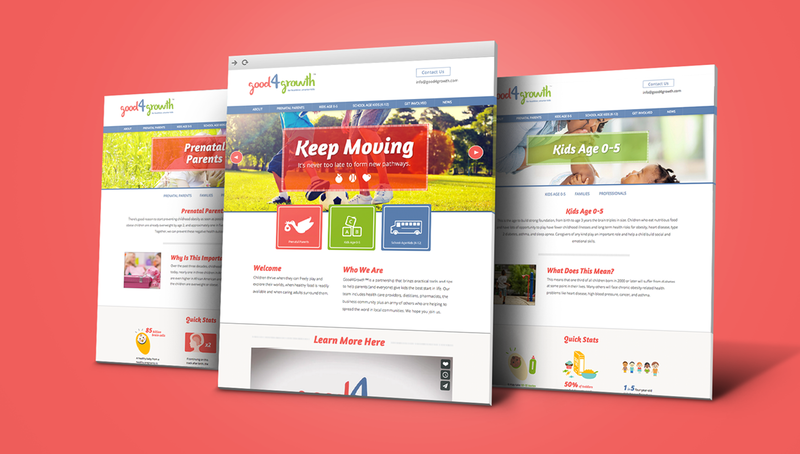 Origo also designed and developed a new website to act as a hub for different information, tools, and promotions, including a toolkit that parents, schools and community centers can use to learn better nurturing, exercising, and dieting practices for their children. 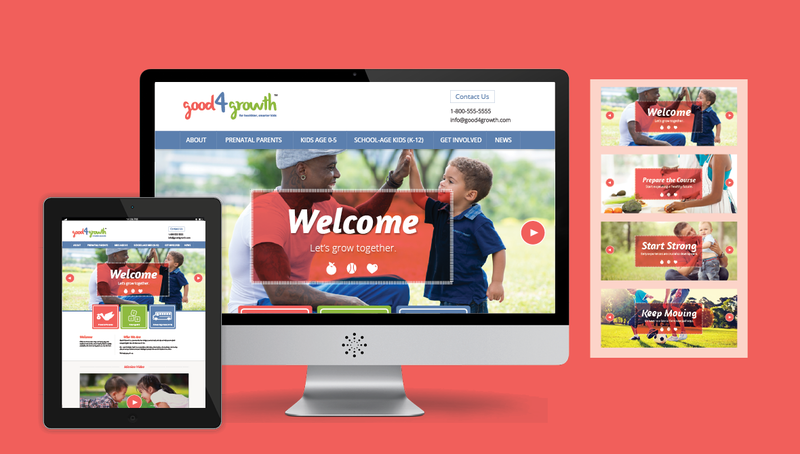 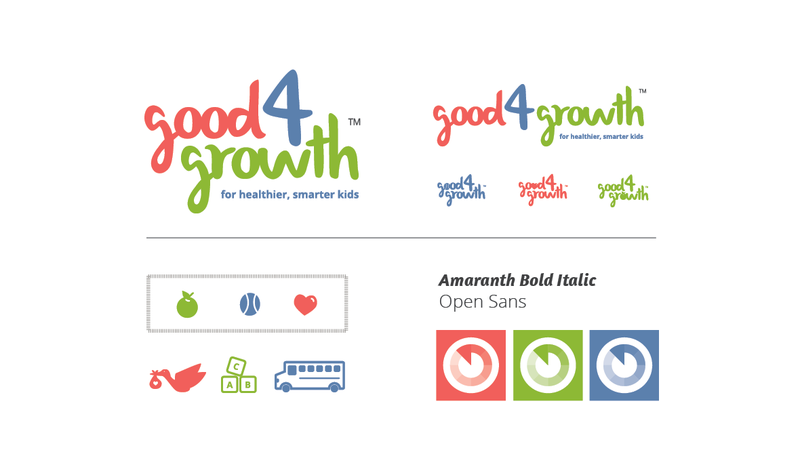 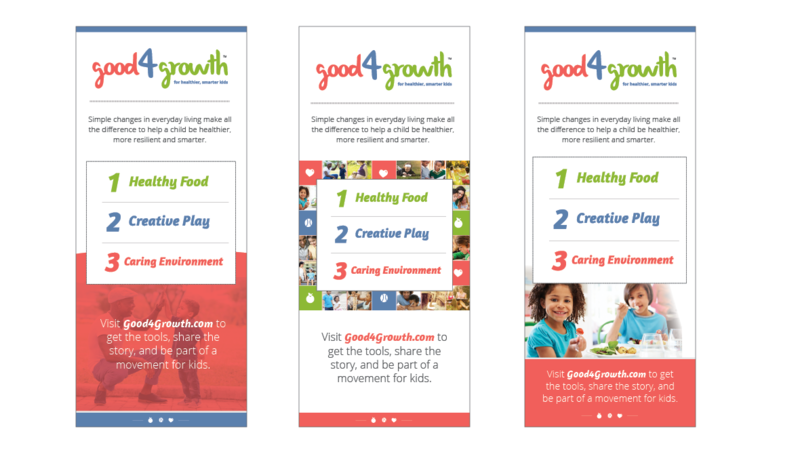 Good4Growth was successfully unveiled by professionals and other organizations across the nation, generating buzz through promotional strategies including an e-blast, posters, and postcards.